Price includes a 3 year warranty! 100% satifaction guaranteed or your money back. Fast Start-UP - Powered by VIA ULV 1GHz processors, the Wyse C10LE diskless devices boot-up in seconds, provide secure user login to corporate networks and, with no moving parts, are capable of delivering a long service life-span of between 5-7 years. 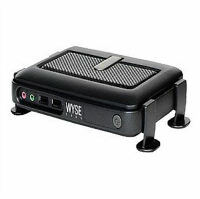 The Wyse C10LE thin client features a separate graphic accelerator for unparalleled performance in its class. The ultra low power media system processor delivers rich multimedia and video playback up to 1080p HD resolution. The Wyse C10LE diskless devices boot-up in seconds, provide secure user login to corporate networks and, with no moving parts. The Wyse C10LE thin client draws just under 7 watts of power and creates very little heat. As a result, each Wyse C10LE thin client contributes to cooler working environments, greatly reduced carbon footprints and huge savings in energy costs when compared to equivalent PC desktops. Specifications are provided by the manufacturer. Questions about the Wyse C10LE Thin Client? We can help. For more information about the Wyse C10LE Thin Client, or any of our products and services, call us at 1.800.457.8499 or email us. 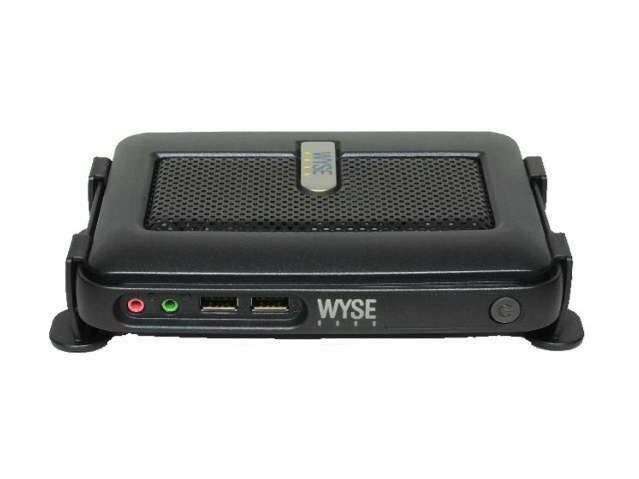 Order your Wyse C10LE Thin Client today. Order your Wyse C10LE Thin Client now. Your purchase order, with credit approval, is welcome, as well as all major credit cards, PayPal and Google Checkout. Remember, you'll get FREE technical service with every product you buy from Vecmar.